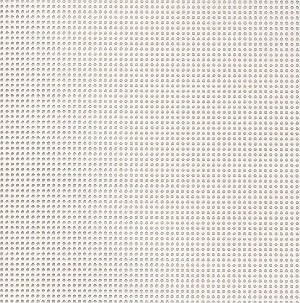 Mill Hill Painted Perforated Paper 9"x12" 2 sheets/package. 14 count. Pink Frost. Slight variations in color may occur.